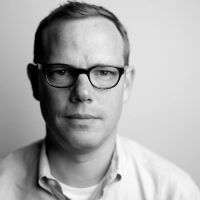 Yesterday we brought you the story of Glen Maxey, the gay former Texas legislator who wrote a book recounting his work with an unnamed reporter for an unnamed news outlet to document Rick Perry's homosexual dalliances. According to Politico, that news outlet was none other than the Huffington Post. Who says blogs don't do journalism? 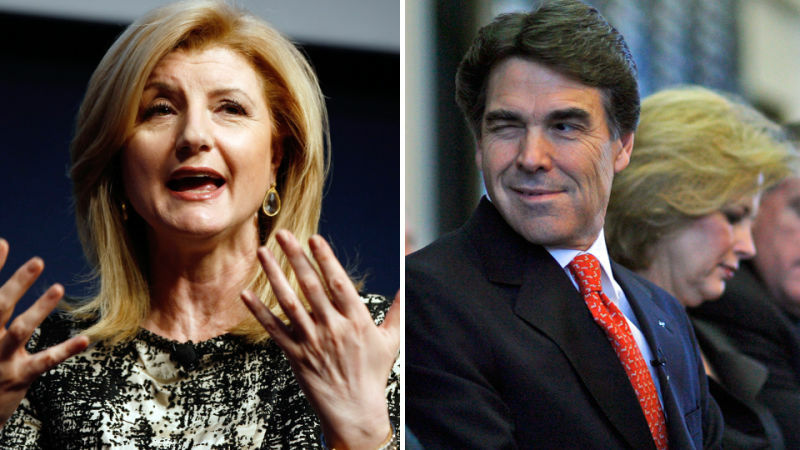 According to Politico, Arianna Huffington sent reporter Jason Cherkis to Austin this summer to chase down persistent rumors that Perry has had gay liaisons. But she pulled the plug, she told Politico, when it became clear that "it was not a publishable story." Politico's Ken Vogel suggests it had more to do with the Perry campaign's decision to hire fearsome libel attorney Lin Wood, who is quickly becoming the go-to lawyer to shut down unwanted stories. Retained by Perry's gubernatorial campaign committee, the acclaimed libel lawyer fired off a letter to the website in August, threatening to sue if the story ran – an aggressive response even for a candidate whose aides later admitted they entered "Def Con 9" mode when long-circulating rumors began to swirl anew as Perry prepared to run for president. The Huffington Post's founder Arianna Huffington said recently the website didn't spike the story because of Wood's letter, but because there was "simply no there there." Vogel doesn't mention Maxey in his account, but it seems very likely that Cherkis was the reporter Maxey wrote about in the book, which is called Head Figure Head. He describes the reporter's employer as a "national news outlet" with a female publisher that used to be independent but had recently been swallowed up by a large corporation.